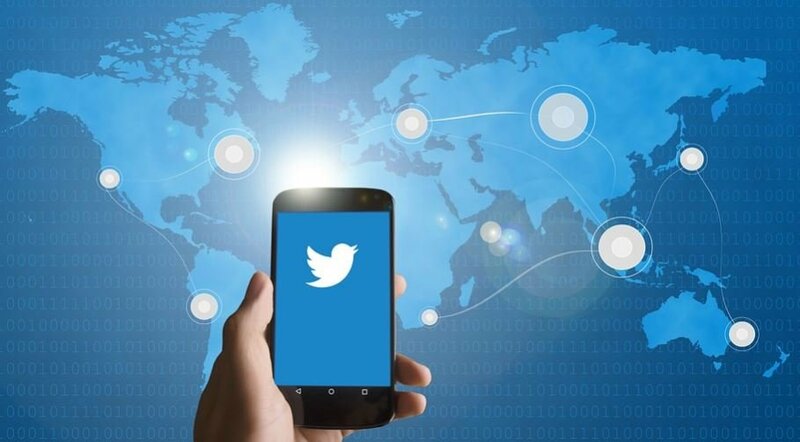 Twitter has introduced a new chatbot feature for companies to promote their brands, and they are hoping that these businesses and their customers stay on the platform for their real-time interactions. This new platform allows brands to customize the experience for each customer. Interaction between the brands and their customers are initiated using the “Direct Message Card” in their Twitter accounts. Companies can also customize these chatbots through an avatar or video. The gimmick seems to work as Patron Tequila, one of the companies that first made use of Twitter’s new offering, generated a lot of buzz when it shared what the chatbots can do. The two “bartenders” featured on the Patron account will guide customers on what cocktail to order, as well as any relevant information on the many flavors available. Consumers can also interact with the brand administrator of the Twitter account if they have some questions. Among the other features of the Twitter chatbots are welcome messages, geotagging, customized profiles, and quick replies. Twitter is coming in a bit late to the ballgame, however, as chatbots are already being utilized by Facebook and Microsoft via Skype and LinkedIn. Facebook even boasts of having AI-tech for its chatbots because of their speech-to-text and language processing capabilities. Though it’s not clear what Twitter plans to do with its chatbots in the near future, for now, it’s deviating from the business models of Facebook and Microsoft. Instead of trying to drive business, the company aims to bring brands and their customers closer together by introducing some levity to the interactions. Right now, the Twitter chatbots are still in a beta stage and are limited to advertisers. Even so, it’s hard to see the bots as more than just a gimmick since they really don’t add any significant value other than promotions. However, brands have been asking their customers to share their experience with the bots in order to gauge their appeal. Twitter also has yet to release details on what exactly their new chatbots are capable of. For instance, it is still unknown if they have some sort of machine learning capabilities, apart from the main input code, or if they recognize patterns while also initiating conversations with customers. The jury is still out on how brands will accept the new Twitter chatbots, considering the version rolled out by Facebook disappointed users because they found it difficult to navigate, and the interaction wasn’t as engaging.